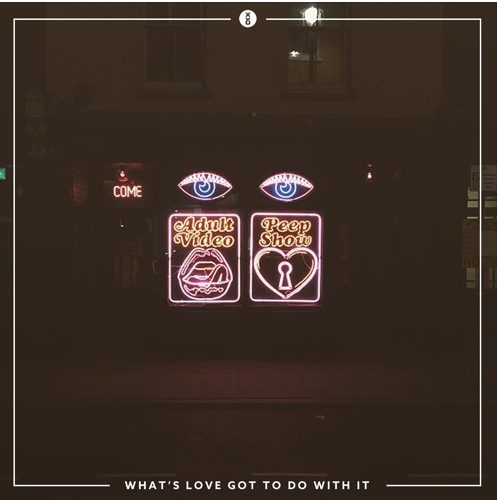 Haze pop trio XY&O return with their first release of the year with a remake of Tina Turner 80’s smash hit, ‘What’s Love Got To Do With It’. The summery synth pop makeover re-introduces the band back in 2017 before two of their own singles drop in the spring. 2016 saw huge things for the band with over 10 million streams on their debut EP ‘Shimmer + Shade’ , playing at Glastonbury Festival, and signing a label services deal with Kobalt, launching their own brand. Listen to what could be one of the biggest summer anthems of the year.